My name is Vida Shah, I am the Head Office Manager of Fanshawe Driving School. 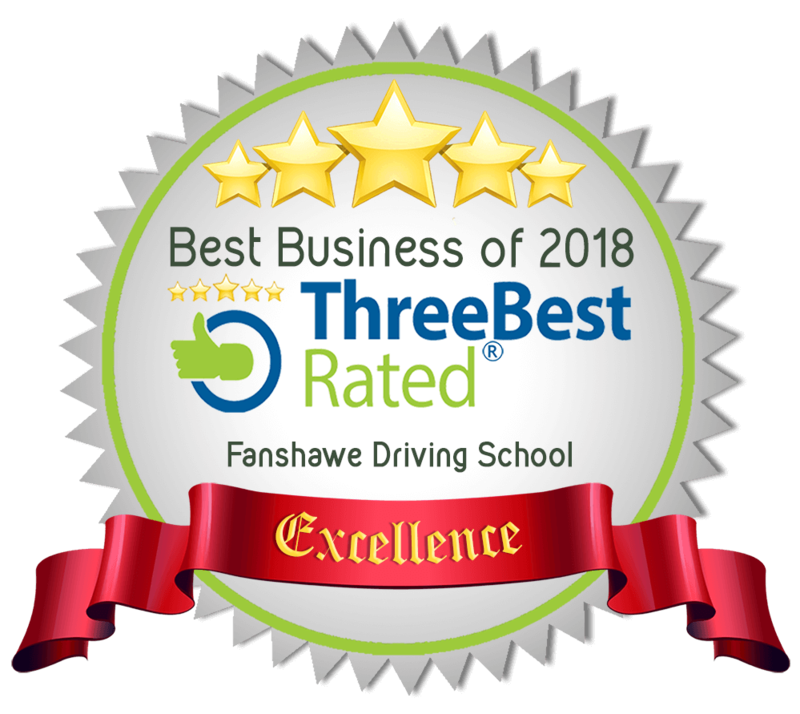 I have obtained demonstrated qualities of citizenship and good character award from Fanshawe College, business certificate in marketing & social media.Overall 6 years of customer service as a Sales Manager, and working in a foreign embassy. I am also fluent in 5 languages: Dari, Hindi, Urdu, Farsi and English.